Witnessing the Atlanta Falcons hand the Green Bay Packers a severe has left many NFL betting sites wondering whether Matt Ryan and company are the best team in the NFC. 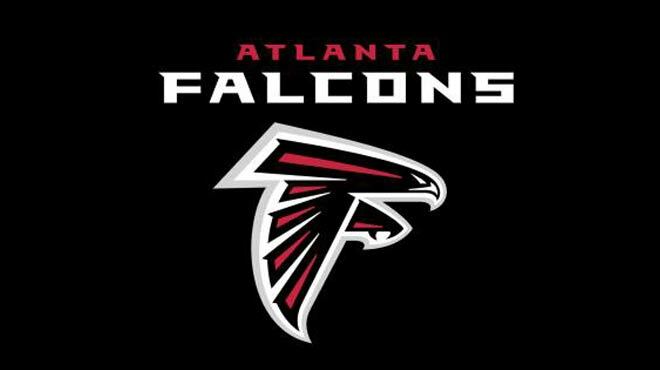 The Falcons definitely have the talent to merit that line of questioning with the reigning MVP Ryan tossing the pigskin, Devonta Foreman running it out of the backfield, and Julio Jones and Mohamed Sanu running down the field. Additionally, Atlanta has one of the most ferocious defenses in the league, one that just forced two turnovers from Aaron Rodgers this past weekend. Aaron Rodgers being the quarterback with the best turnover ratio in NFL history. So are the Falcons the team to beat in the NFC? They very well could be, but we’ll get some more insight into that this Sunday when they take on the Lions in Detroit. The Lions made the playoffs last year last season and they’re currently the leaders of the NFC North. Detroit made the postseason cut last season via Wild Card but they would have won the division had it not been for a string of losses to close out the year that opened the door for Aaron Rodgers and company to come in and sweep the division out from under them (top sportsbook betting players will remember the famous ‘run the table’ comment). So with that in mind, it’s clear that Detroit needs as many early-season wins in order to keep this from happening once more. And with Green Bay losing to Atlanta this past weekend, the Lions couldn’t ask for a better opponent to beat. The Falcons are coming off a strong showing against an NFC elite and will be looking to pick up another win over a potential playoff contender. Atlanta hasn’t had much trouble on offense and their defense is very capable. There’s no reason to believe that the Lions’ defense will be able to contain Matt Ryan, so it’s up to Matt Stafford to lead his team to a victory in this potential shootout. MyBookie Sportsbook Oddsmaker have the Atlanta Falcons -3 (EV) against theDetroit Lions and the Total is set at 50 ½ (-110) -155 for this matchup. The Falcons come into this contest sporting the league’s 8th best scoring offense, 8th best total offense as well as the NFL’s 8th best passing attack. This is the primal reason that NFL betting sites are favoring them over Detroit. That, and the fact that the Falcons come into this contest with a +2 turnover ratio. The Lions are the underdogs in this match but there’s not that much value for them in a game where most fans are expecting them to lose. Perhaps bettors feel that Stafford can lead his team to a win and have been driving the price down on Detroit. The Lions come into this game with the NFL’s 6th best scoring offense. We’ll have to see whose stats hold up this online sportsbook betting Sunday. Best Sportsbook Bets to Make: Take the Falcons and the Over on this betting game.